Opening Reception: January 5, 6 pm 2017. Immersive Performance + Installation Exhibit. 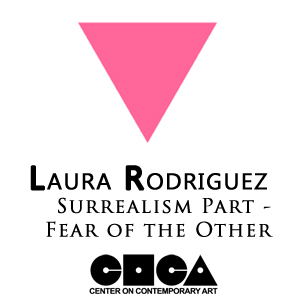 Open Conversation with Laura Rodriguez: January 7, 12 pm 2017. Closing Reception: January 28, 3-6 pm 2017. Exhibit runs January 5 - 26, 2016 2017. CoCA is located at 114 Third Avenue South, Seattle, WA.